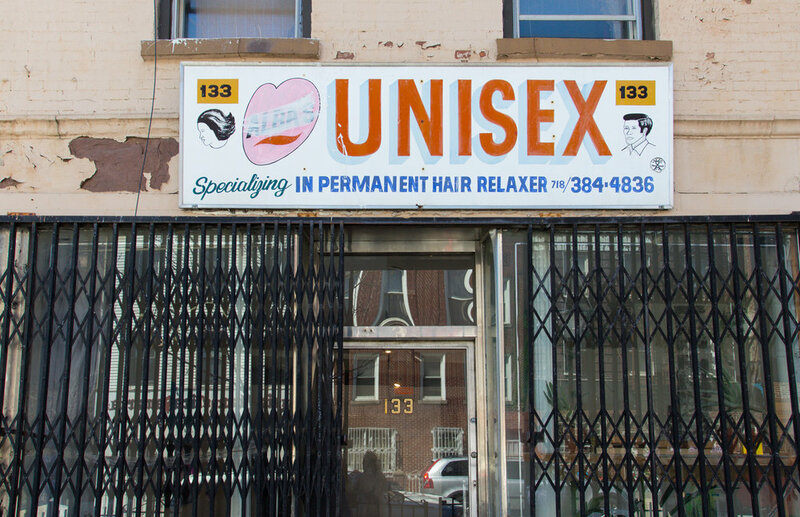 We are pleased to announce the opening of Unisex Salon, a contributive platform for voices of the multi-disciplinary community. Taking our name from the business that previously occupied the storefront, we are using the idea of the salon as a model for our space. The complete conceptual and structural armature of this endeavor is still in progress, but we hope to create an environment for conversation and community. Having this in mind, we invited a group of artists to join this conversation, and present incomplete works from their studios. As an additional component of our programming, we will be inviting artists to utilize the storefront windows for ongoing, evolving projects. Kicking this series off, Jason Gaspar will create, compile, and continually update a piece entitled Ambitions and a Plant Catalog, an absurdist registry comprised of plants and drawings. 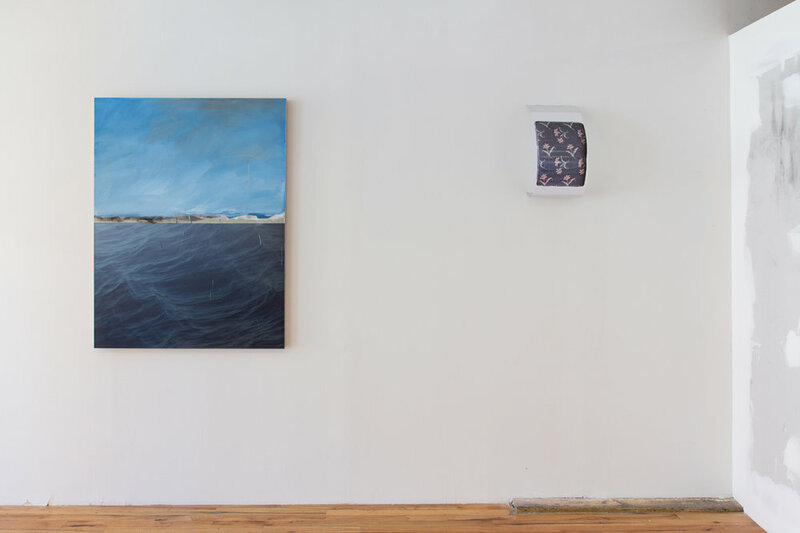 Please join us Sunday, April 3, 2016, 2-6p at 133 Manhattan Ave, Brooklyn, NY for unfinished artworks in an unfinished space.